It may seem like closing vents in unused rooms would save energy and ultimately money by reducing heating and cooling costs. It’s less square footage to heat or cool, right? Despite that logic, it’s actually a common misconception that closing vents in unused rooms saves energy. In fact, it can actually waste more energy than operating your system normally does. Closing vents in unused rooms saves energy from entering the room, but it also pushes the excess air to other places in your home. 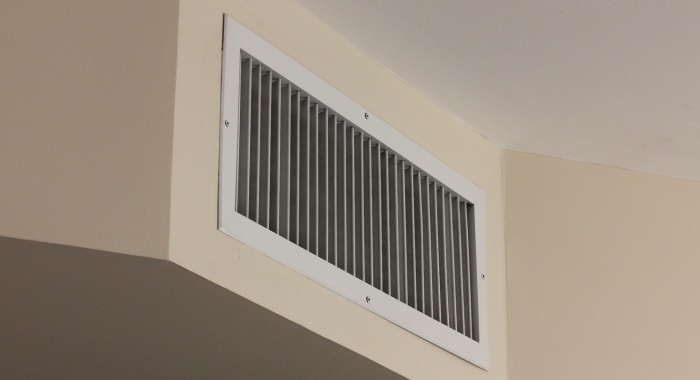 Regardless of how many vents you have open, the heater or air conditioner produces the same amount of air. The added pressure from closing a vent can cause air leaks in your system, causing long-term and unnecessary energy waste. Air leaks cause the unit to work harder as it tries to make your home comfortable. In addition shutting vents could damage your AC or heater, leading to inefficient operation and costly repairs. So does it save energy to close vents in unused rooms? The answer, unfortunately, is no. You are better off keeping the vents open to ensure the unit operates efficiently. This way over the lifetime of your system you can save on energy use and repair costs.